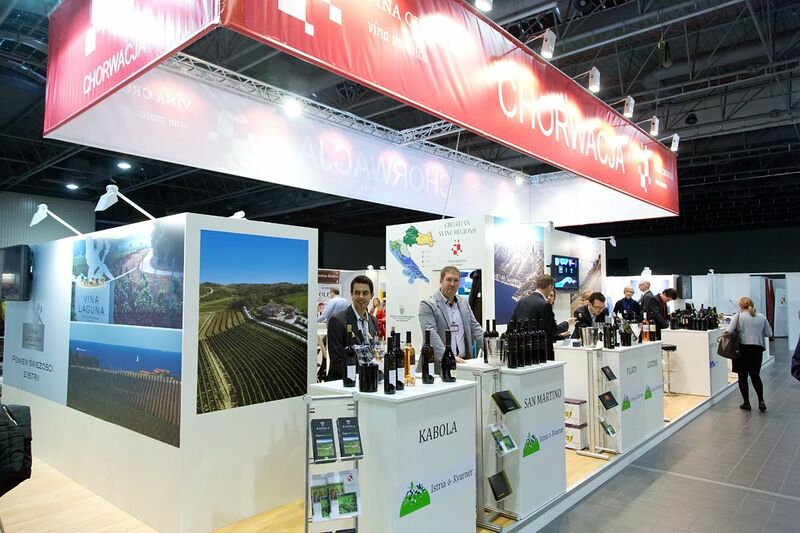 WARSAW OIL FESTIVAL - the biggest oil event in Poland open to all producers, distributors and sellers who want to meet new customers in Poland. 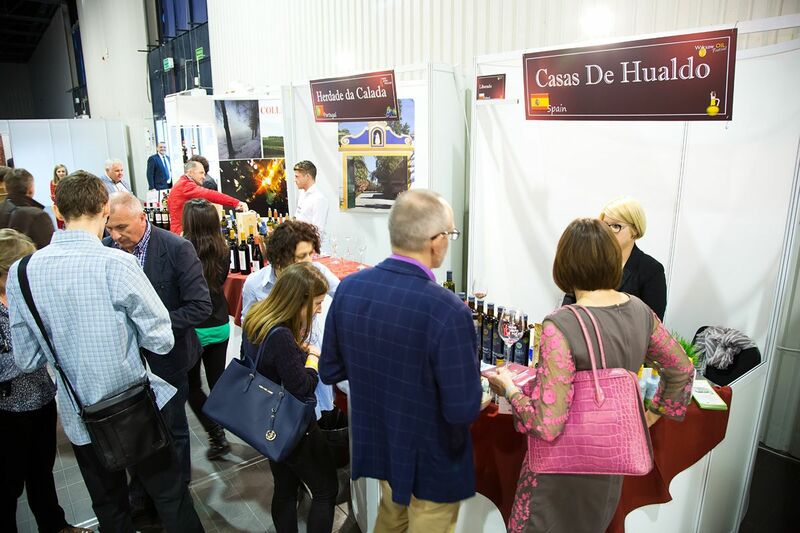 Not only created as specialized B2B events, the event also emphasizes and presents to the wider public the different kind of oils, giving the unique opportunity to taste them, and discover how many varieties can be used for different purposes. 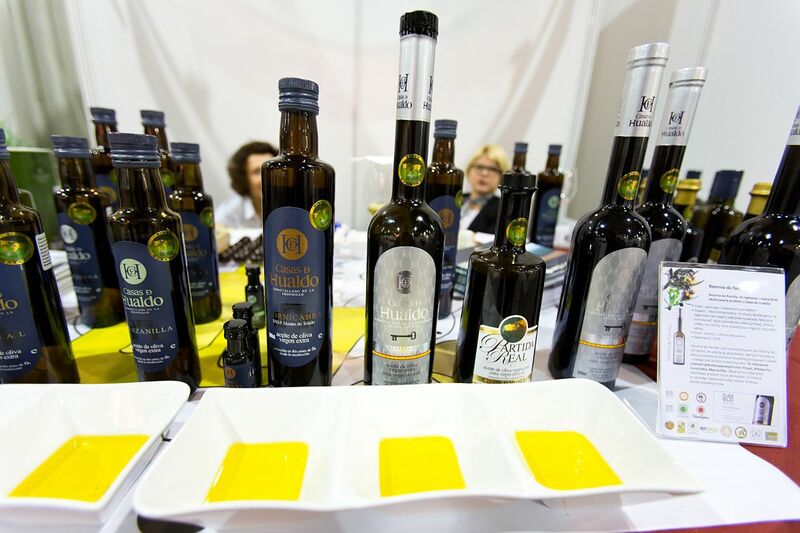 Discover at WARSAW OIL FESTIVAL how many opportunities the oil can offer you and… how cheap it could be to buy it from the producer! !